With the fast growing world you don’t need to be left behind. 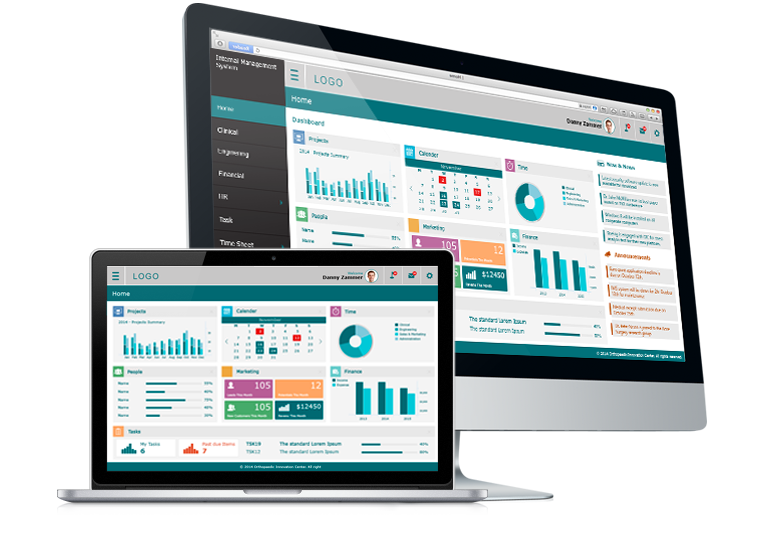 Manage your business with a simple touch. We develop customized mobile apps for your business needs and integrate our solution with your existing systems. Take your mobile experience a step further and provide your customers with a full-blown native iPhone or Android app that they can download and install. 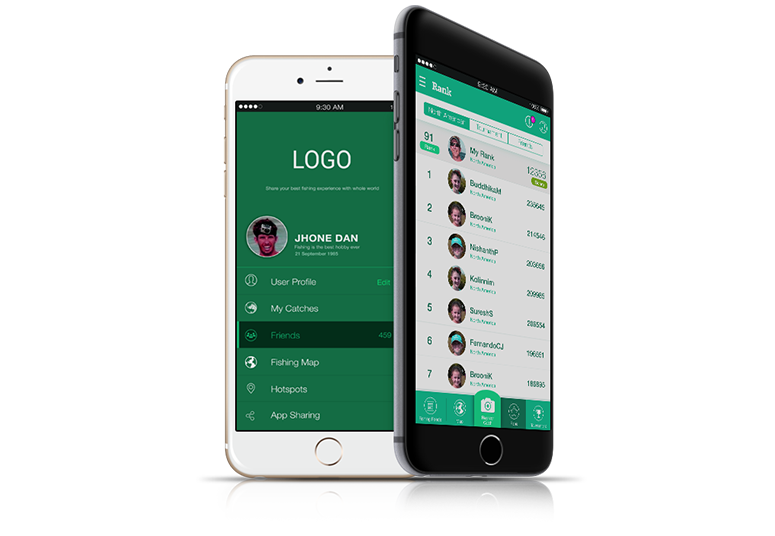 Engage customers with an easy-to-navigate and professional mobile app that reflects your brand image. Surely you need to expand and grow your business to its highest peaks. Let us do the hard part for you. Our specialized business analysts and the expert web application development team can make sure that your dream will be a success in time. We deliver unparalleled web Application solutions to fit each of our customers’ unique business requirements and strategies. It's a full package from online marketing, advertising, inventory controlling, warehouse management... and many more. Our team of experienced and technically accomplished engineers are capable of providing you with reliable and scalable enterprise software systems. Powerful and robust applications keep you going and allow you to accomplish the task at hand. 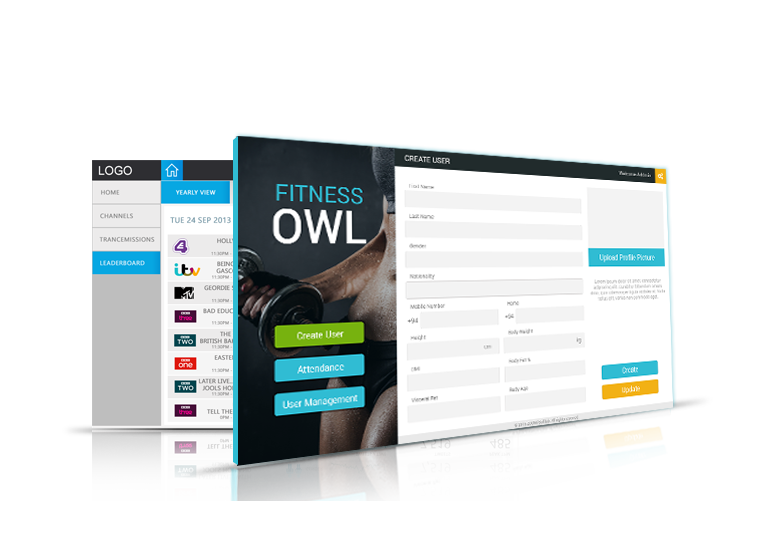 To ensure they're always in reach, all of your important applications are listed in one convenient place and ready for use. Our solutions cover many different aspects such as project management, HR management, social networking and many more.